My love and I spent a much needed week away in November to catch a Solar Eclipse at the festival in Cairns. A break from all electronic devices, emails and all the life busy-ness hustle was a rejuvenating breather For me, it gave me some space to reflect on our second house move (!) a couple days before we left and all the changes and challenges that 2012 has surprised us with. This time last year, I was just planning a plain, simple year of expanding our work & successes from 2011. Ha! As if! Definitely didn't see moving states and all the comfort zone stretching involved in moving house (TWICE!) anywhere in the horizon! Totally made me question my previous assumptions of what home means to me. Not to mention lots of emotional lessons on letting go of my family of origin to create our own new home & family. Regardless of geography. Something I think I will continue mulling over in 2013. 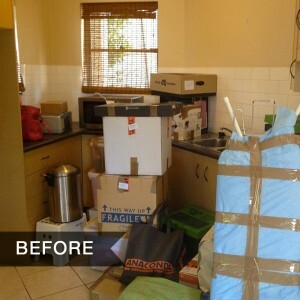 The kitchen was the first to be packed away. I've learnt that a house feels like home when you can make a cup of coffee first thing in the morning without rummaging! How has 2012 been for you? What are you embracing for 2013?